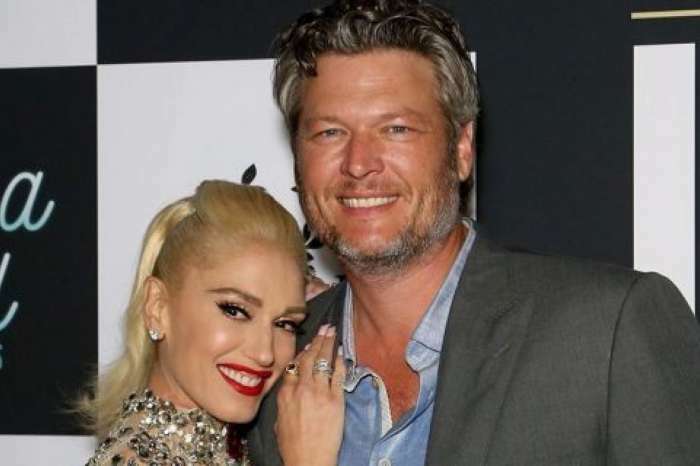 Gwen Stefani, 48, is forced to go back to the negotiation table with ex-husband, Gavin Rossdale, 52, who wants more time with his children. 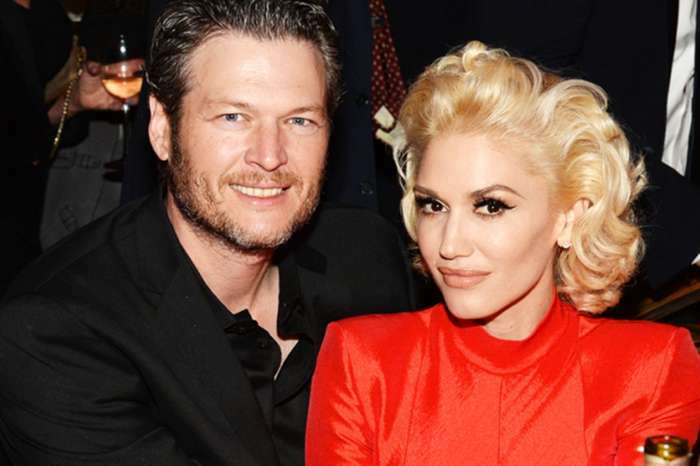 And according to the latest reports, Blake Shelton has Gwen’s back as she deals with this stressful situation. The former couple had reached a custody agreement two years ago but now Gavin is demanding a renewed conversation on custody rights over his three sons — Kingston, 12, Zuma, 10, and Apollo, 4. A source close to the couple said Blake is present for his girlfriend and he supports her because she is a great mother. 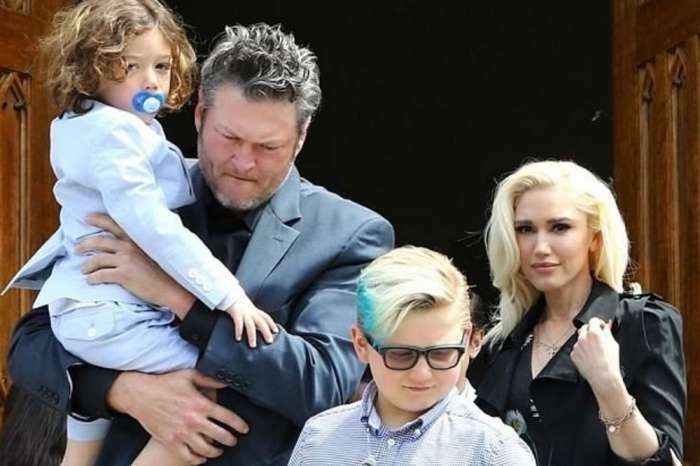 The No Doubt diva is fighting back against her ex because she believes that she is providing a more family friendly environment for her sons while he lives for partying and having fun like a true rock star. Many believe that Gwen and Blake have created a loving space for the children. According to reports, they might even have more in the future. Simon Cowell Reveals He Loves BTS! - He Says He Predicted The K-Pop 'Wave' Three Years Ago!